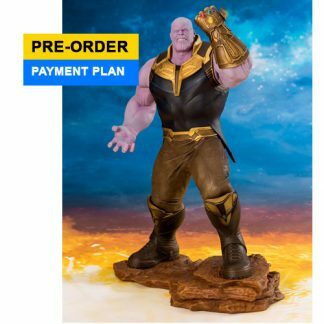 As a special bonus, two bonus face parts (lunacy and disappointment) for the matching Harley Quinn ARTFX+ statue will be included as well. 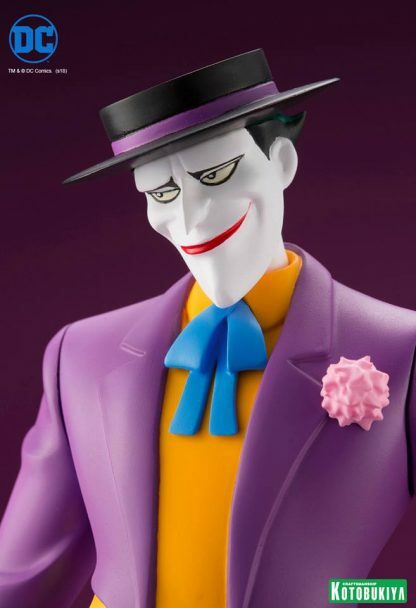 His simplistic posing adapts easily to each of the varied expressions, allowing you to create your favorite version of the Joker, whether he’s planning sinister schemes or repeatedly being thwarted by Batman! 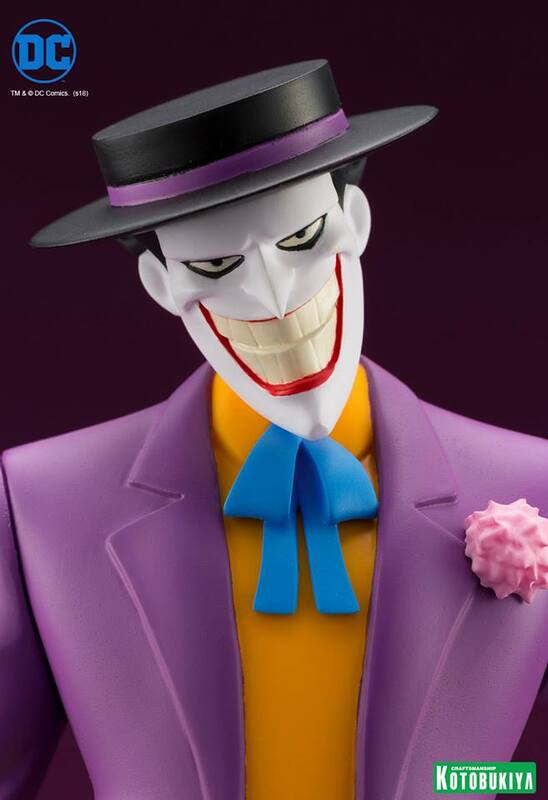 Batman: The Animated Series was created in the wake of the success of Tim Burton’s Batman films in the 90s. 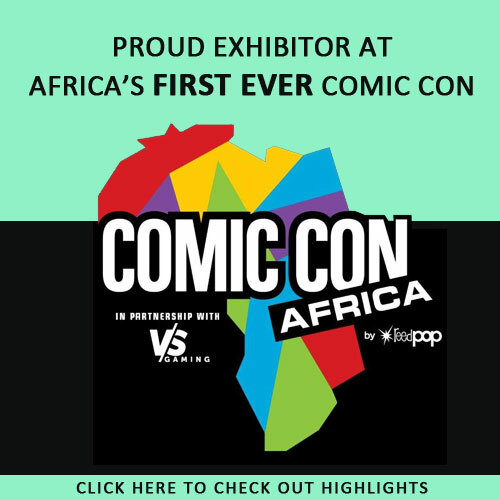 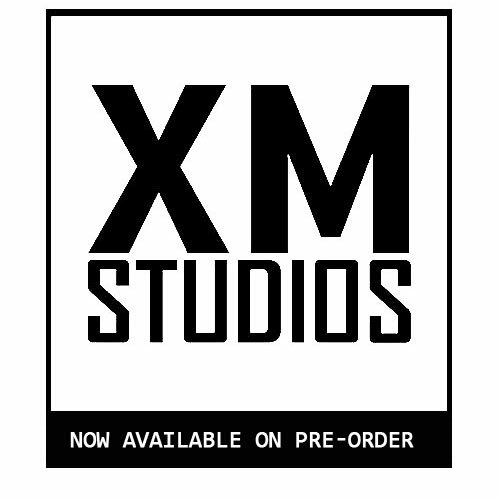 The series enjoyed widespread acclaim thanks to the dynamic animation by Bruce Timm, its Noir inspired aesthetics, and its darker tone that appealed to adult audiences. 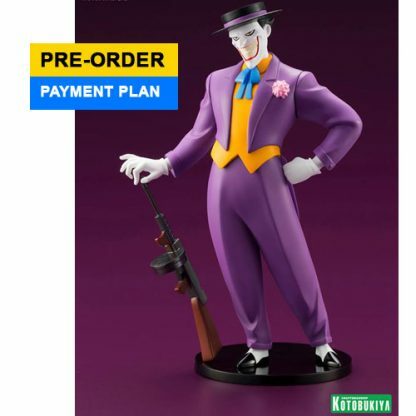 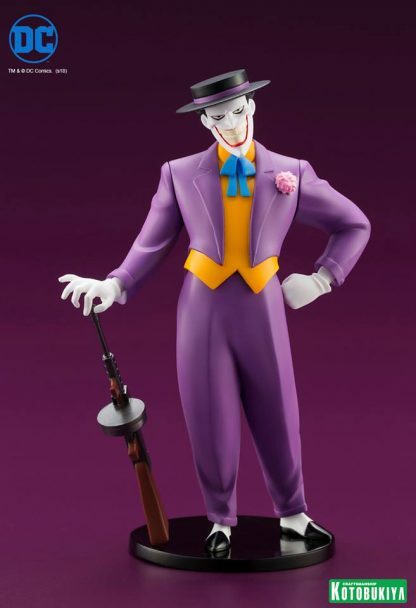 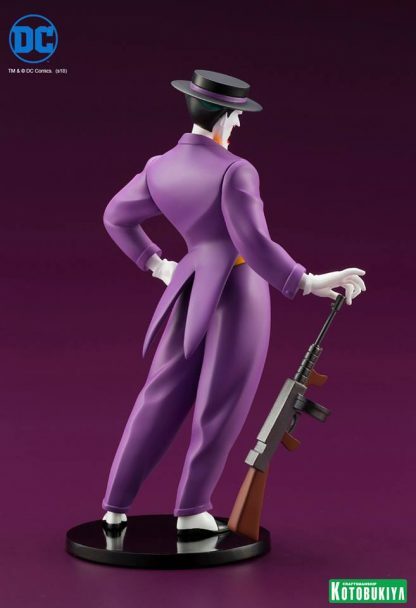 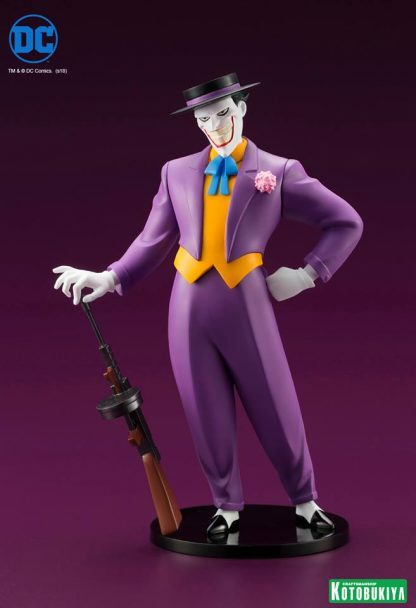 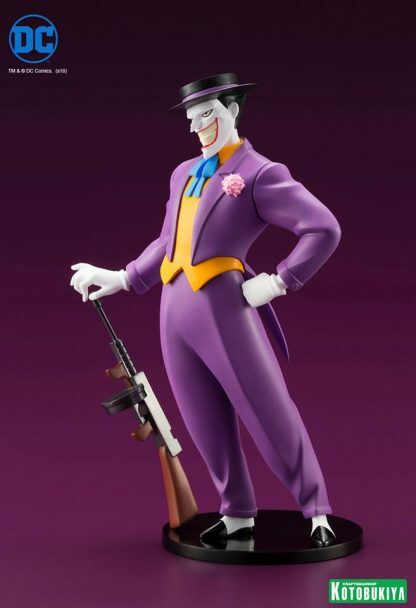 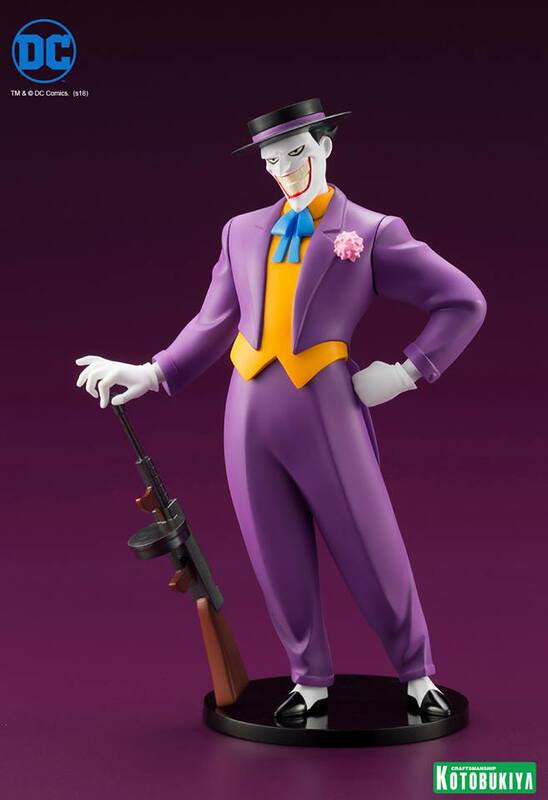 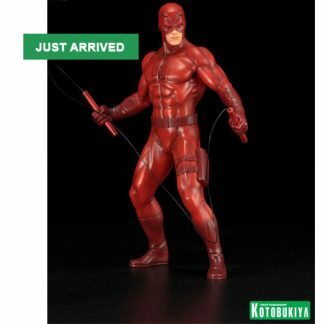 Inspired by the character design from Batman the Animated Series, Batman’s infamous nemesis Joker is finally joining Kotobukiya’s ARTFX+ line!